I have been an angler since the age of 4 (far more years than I am prepared to admit!) and been privileged to work for the Environment Agency’s fisheries team in a variety of roles for over 25 years. It’s potentially because of my work that I have never lost the love of angling and perhaps have a greater appreciation of all that goes into this amazing sport. There is nothing to beat the excitement of a float going under or a rod tip arching over, but to keep the opportunities for such excitement alive, a lot of work is put into looking after stillwater fisheries. To keep fisheries in top shape, owners manage habitat, stocking levels and fishing practices sometimes at great expense to ensure stocks are maintained and everyone can have an enjoyable day’s fishing. The Environment Agency provides key support for this work both practically through funding, incident response where necessary and with advice and guidance. You would be amazed at just how many fisheries we have helped over the years and with our partnership with the Angling Trust we are in an excellent position to ensure the continued success of the sport. However, as a keen angler, I realise that it’s not enough to leave it down to others. Over the years I have seen many anglers doing things which are detrimental to the fisheries they visit. We all have a key role to play in making sure our fisheries are in fine fetal and everyone has a good experience. Hopefully these tips will help. Don’t let your sport get rubbished: When you go fishing make sure you pick up any discarded tackle or litter that you see. It’s not just unpleasant to look at but it can be dangerous for wildlife. I have more than once had to disentangle birds from discarded line and got a sharp pecking for my trouble! I always have a bag to put rubbish in and take it home for proper disposal. Only handle fish with wet hands. I see lots of people holding them in towels which rubs the protective ‘slime’ off and leaves them vulnerable to diseases. Towels should be for drying your hands, not for holding fish. Feed fish not problems: You can also help out your local fishery owner by thinking about the way that you fish. If you use ground bait, don’t put too much in the water. If it isn’t eaten it will go rotten on the bottom and takes vital oxygen out of the water, not to mention causing potentially harmful algal blooms due to an overload in nutrients. In the summer particularly this could lead to fish deaths which no-one wants to see, least of all the fishery owner who has to dispose of the dead fish and restock with new ones, all of which increases costs. CHECK CLEAN DRY: When you travel between fisheries you run the risk of spreading fish diseases or even alien species. 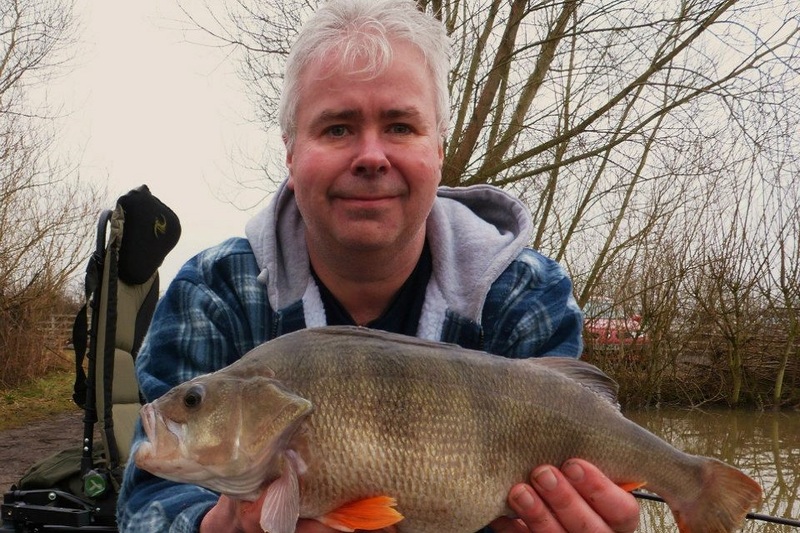 This can result in a fishery’s closure and could ruin your sport. One of the best ways of making sure this doesn’t happen is to keep your tackle clean and dry between fishing trips. 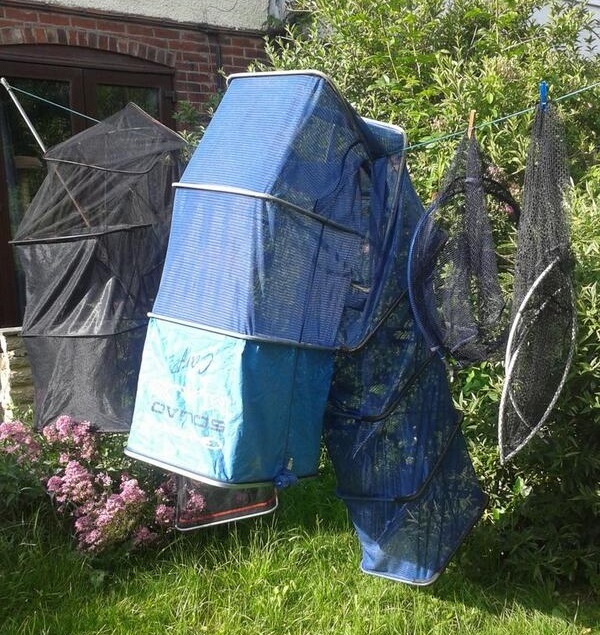 Simply hanging nets out to dry will drastically reduce the risk of spreading diseases. Some fisheries will provide disinfectant equipment or dips for your gear so make sure you use it or follow the fishery’s own procedures – they will be there for good reason. Finally – if you do see fish in distress, don’t just assume someone will do something about it. If you are on a lake, phone the owner but if you are on a river, phone the Environment Agency on our incident hotline 0800 80 70 60. We will help where we can. what should we do when we see People catching Fish, killing them and taking them home from our local Canal? We have tried the Environment Agency last year with not much success. My Daughter reported this last year to the number and nothing was seen to be done. This happens on Locks No 6/7 near the Walsall Road in Great Barr Birmingham, the same People are there again taking all the Fish they catch home. There are other People who are not happy with the Fish being taken too, as there are three or more People it is not too safe to argue with them. I have lived in Chester city for the last 18 years and have noticed a sharp increase in the number of Eastern European anglers fishing both in and around the city for fish to catch and eat. Examples include lure fishing and conventional methods to catch their prey. I note that warning signs have now been posted near the weir in the city; is this stretch of the river, together with Farndon and Eccleston stretches, regularly patrolled by your officers as I am yet to meet any? Afternoon John, as was touched on previously please report any illegal fishing activities to our 24 hour incident line. This includes fishing during the closed season, taking fish not permitted within the byelaws or any breach of regional or national byelaw. The more calls and reports we receive about a specific location will provide our enforcement teams with information they can use to target certain areas and organise patrols. Bet you wish you hadn't started this blog!